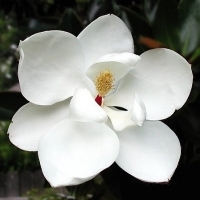 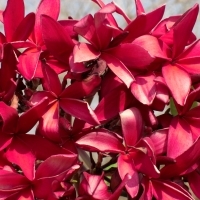 Buying the plants below that cost a bit more are either grafted plants, those that require specialist means of propagation or rare varieties. 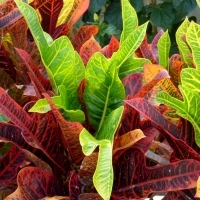 The cheap plants are grown from seed and are easier to propogate. 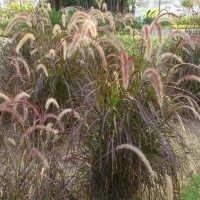 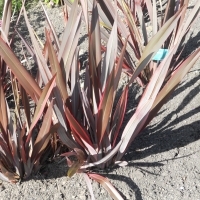 An attractive clumping cane grown for its ornamental burgendy stems. 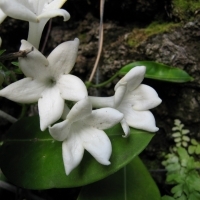 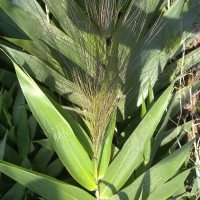 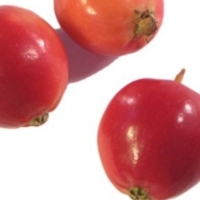 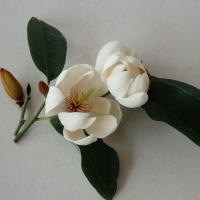 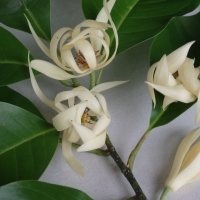 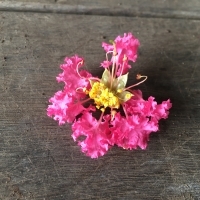 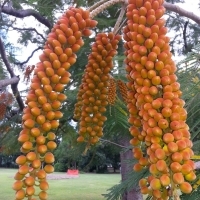 It has sterile flowers and does not set seed. 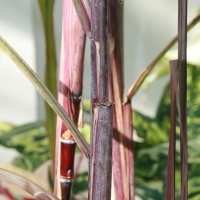 The old cane can be sawed into slice and chewed on, the juice is sweet and delicious. 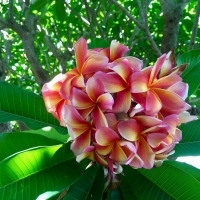 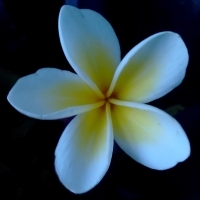 Also known as the Fruit Salad frangipani, it is one of the most spectacular because of the stunning mix of colours, it blends pink, apricot and yellow into gorgeous whirls of highly scented flowers. 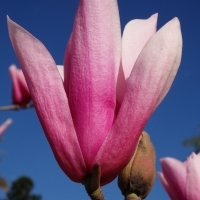 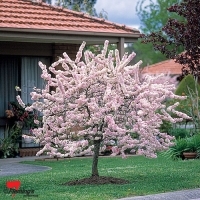 A beautiful flowering annual that will bring colour to the garden. 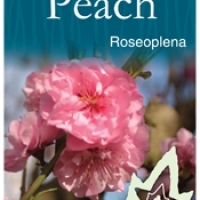 Perfect for hanging baskets and pots where they will flower continually for months. 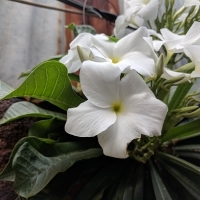 Petunias can tolerate relatively harsh conditions and hot climates. 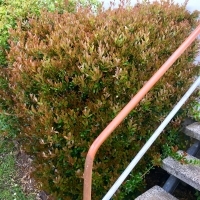 Probably the best blue pencil-shaped conifer available. 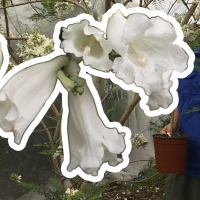 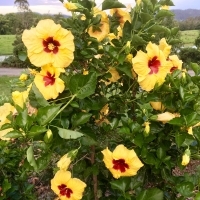 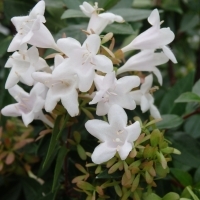 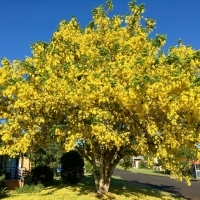 Grows to approx 2-3M by 30cm in the first 10 years. 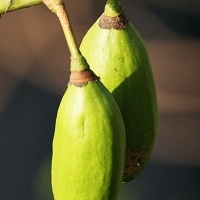 Best grown in an open position. 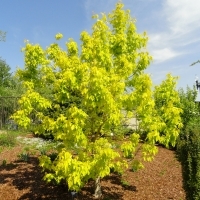 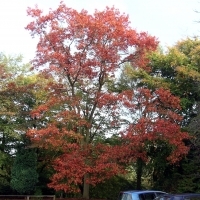 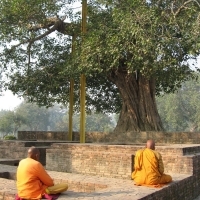 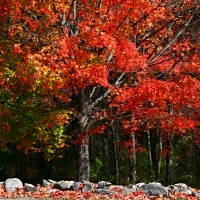 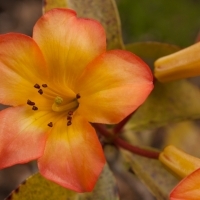 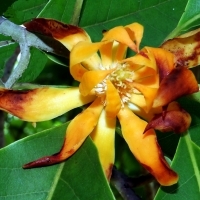 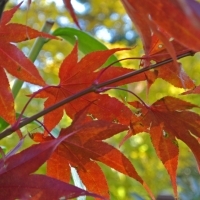 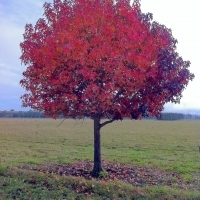 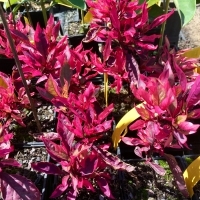 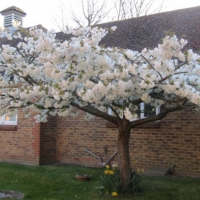 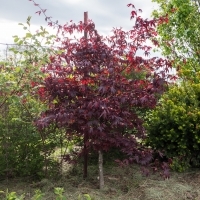 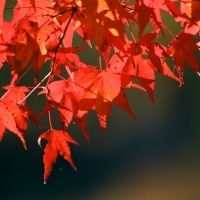 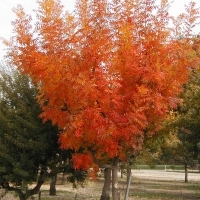 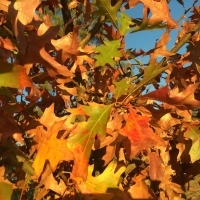 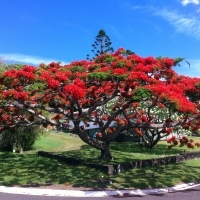 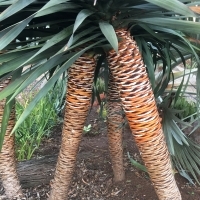 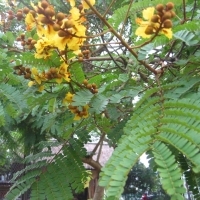 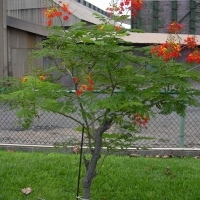 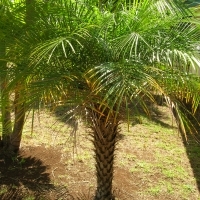 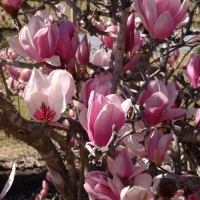 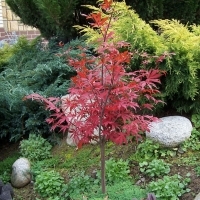 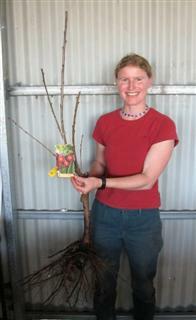 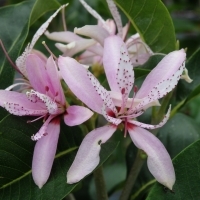 This small to medium sized tree has dark green foliage that turns reddish-orange in autumn. 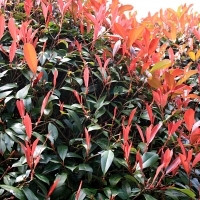 New growth is red tinged. 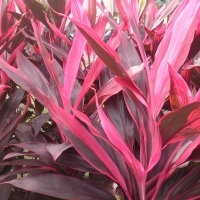 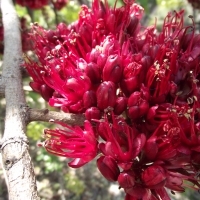 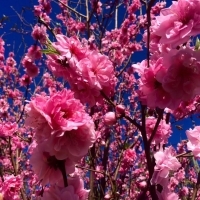 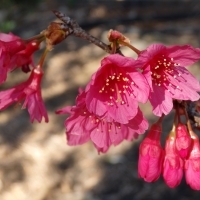 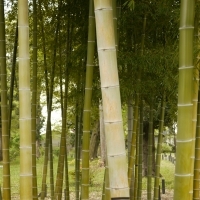 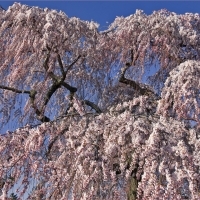 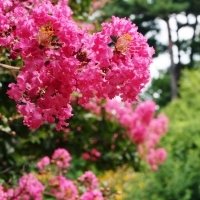 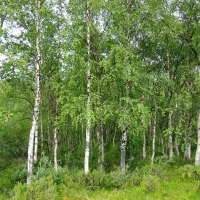 The bark is attractive and the beautiful dark pink flowers appear in late summer to early autumn. 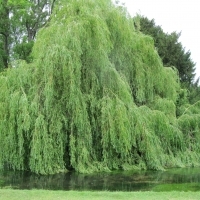 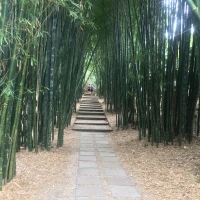 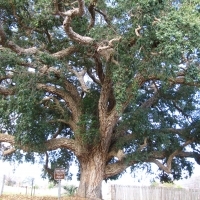 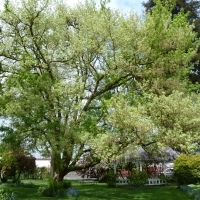 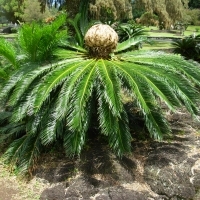 Suitable as a feature tree in gardens and parks. 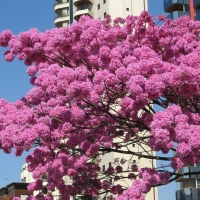 An excellent screening or street tree. 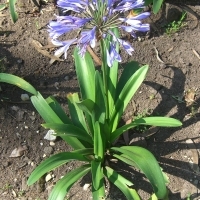 Prefers an open sunny position with well drained soil. 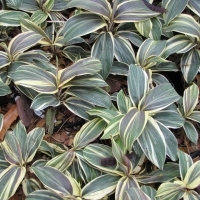 This cultivar has been bred to resist powdery mildew.